I only do a very limited amount of wedding photography, mainly because it is a lot of work for one photographer to take on. I love weddings but there is a big responsibility that comes with accepting the honor of capturing someone’s most special day in their lives and I prefer to absolutely customize the pictures and portrait, to make each couple’s personality shine. No wedding session is the same. 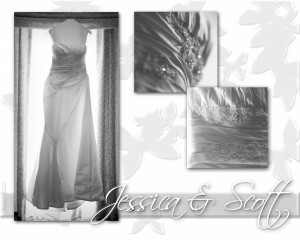 My Wedding Package is priced for someone with a budget in mind, yet it is very customized to the bride and groom. I spend the entire day with the wedding party and pictures will include getting ready stages, the ceremony as well as the reception in a photojournalistic approach. 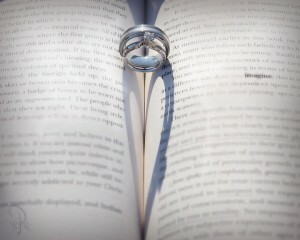 You will also receive portraits and creative close up of the rings and flowers. All this makes the portraits unique and you have the biggest input in what you r portraits will look like. I process every picture I take & edit the best, you will receive all pictures in high resolution on a DVD as well as print rights to them. You can chose to have prints, canvases or photobooks made, all this is available at a separate price and will allow you to keep your budget on the day of your wedding and maybe come back later to have professional prints made. Engagement Sessions are available separately or can be included in a Engagement & Wedding package.